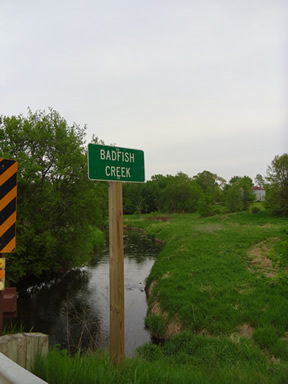 In 2006, Caroline Werner of Oregon, WI, learned that Badfish Creek was in need of protection and quickly got the word out to area residents. Those intrigued by the idea—paddlers, landowners, environmentally concerned citizens—started meeting to discuss what could be done to protect the creek. 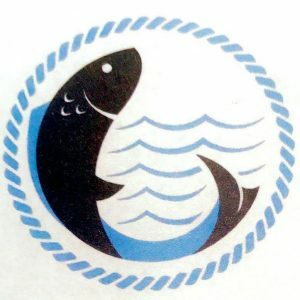 And because they decided to address the health of the land through which the creek flows as well as its water quality, they chose the name Friends of Badfish Creek Watershed (FBCW) for this fledgling group. 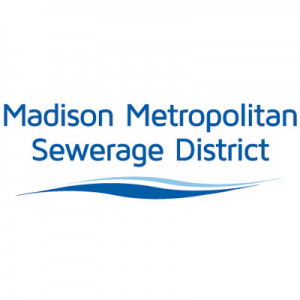 Learning about the creek—from the history of its unusual name, to changes wrought by the 1959 addition of treated effluent from Madison, to the creek’s popularity as a paddling route—was the group’s first task. They hosted public education programs led by stream experts like Biologist Jeffrey Steven of Madison Metropolitan Sewerage District, Pete Jopke of Dane County Parks and Lands, Wisconsin Hydrogeologist Ken Bradbury, UW-Madison Limnology student Matthew Diebel, and UW-Madison professor Cal DeWitt. Getting to know a creek better also means getting wet. 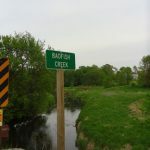 Between Cooksville and the Yahara, the Badfish is a delightful canoe route, and upstream of Cooksville, the creek runs through a wildlife area. To get folks out on the water, Plan Committee member and paddler Lynne Diebel and Oregon Observer Editor Bill Livick (who paddles the Badfish several times a week in season) helped Caroline organize canoe tours in 2007 and 2008. The canoe tour is now a cherished FBCW tradition. To establish a data base of information about the Badfish, Lynne has been monitoring the creek monthly since spring of 2007. At a site by the Riley Road bridge crossing, she measures the water temperature, clarity and dissolved oxygen. In spring and fall, she collects macroinvertebrates (bugs!) from the stream bed as another measure of stream health. Watershed protection works best when groups work together. In 2007, Caroline’s efforts led to FBCW becoming the first chapter of the Rock River Coalition. (The Badfish feeds the Yahara River which in turn feeds the Rock River.) FBCW is currently working with the River Alliance’s Laura McFarland on a project to identify and eradicate invasive riverbank plants. And the group collaborates with Ecologically Concerned Oregon Students (ECOS), led by Oregon High School science teacher Chris Cowan. FBCW Plan Committee member Sharon Beall organized the group’s first annual stream cleanup, held in September 2008. Funds for the cleanup came from a grant from the Community Partners Program of the Dane County Environmental Council and from local businesses. About 45 stream lovers—scout troops, ECOS and 4-H members, and others—converged on Butter Factory Creek, a small, clear tributary of the Badfish which runs through Thomson Park in Oregon. FBCW Plan Committee member Jim Danky spoke about the creek’s history. Scott Taylor, FBCW’s Treasurer, prepped the kids on cleanup safety. In just over an hour, the enthusiastic crew gathered four huge plastic bags of trash, a big pile of scrap iron, and a long silt fence from the stream bed. All the youth volunteers received official cleanup t-shirts, funded by Stoughton Hospital. Refreshments donated by the 4-H group and several local businesses helped make the event a celebration. Future events will include more public education programs, a spring cleanup event on another reach of the Badfish, the invasive plants eradication project, the stream monitoring project, and of course the annual canoe tour.